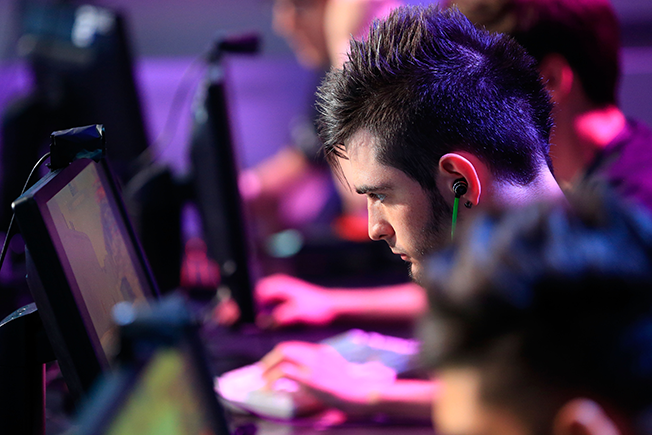 In just a few short years, esports has grown from a niche opportunity to a global phenomenon. Think professional gaming attracts a smaller audience than your favorite football rivalry? Think again. Audiences have skyrocketed as fans flock to watch teams play League of Legends and other favorites live. And the crowds are living online. For many brands, esports may feel like uncharted territory, but savvy marketers are taking advantage of the chance to reach such an engaged audience at scale. After all, it's hard to talk about esports and the draw for marketers without pointing to the incredible passion of its fans. There's a massive sense of community around esports, and keep in mind that it's not just about watching professional gamers go head to head, but also gathering to learn and debate the latest strategies, players and tournaments. It's no surprise then that major brands like General Mills and agencies like Mindshare North America have noted the opportunities in esports. Mindshare NA's research even shows that the esports audience is more complex than you might think—while over half of fans are millennials, 60 percent of esports fans are between the ages of 25 and 39, many are parents, and 38 percent are women. What's unique about esports fans is not only their commitment to the teams they follow, but also their desire to watch the action live. We've found that people are more emotionally engaged with live video because it's content they actually want to see. In the case of esports, fans tune in to live games and tournaments from all around the world. The power of live video, combined with a dedicated esports fan base, spells huge opportunities for brands to build creative and relevant storytelling around the viewer experience. Custom branded segments and native ads are some of the effective formats brands can experiment with and layer into their marketing strategies. Just remember that this audience has very high expectations, both for the user experience and brand integrations. That means it's time to think creatively about the message your brand wants to share and the way it's delivered to make sure it resonates. As the esports community continues to grow, it's reeling in even more passionate fans. Opportunities to engage with these always-on consumers are on the rise. For marketers, it's the next frontier to not only capitalize on live video experiences, but flex their creativity when it comes to connecting with fans through more integrated advertising. And that means building authentic experiences that fit within and around the gaming content and coverage. Game on. 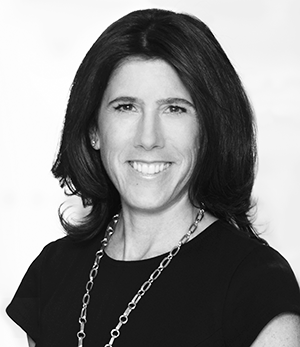 Lisa Utzschneider (@Lisa_Utz) is chief revenue officer, Yahoo.